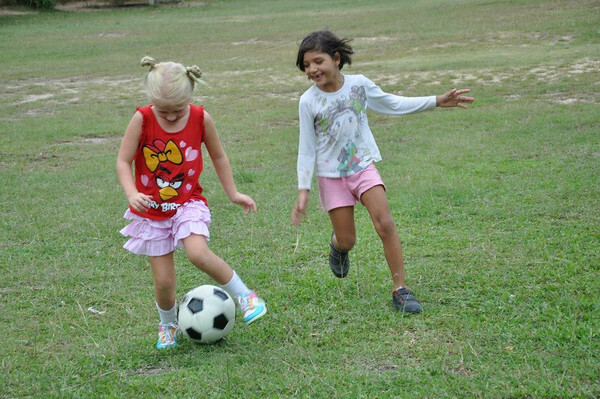 In recent years Koh Phangan has become very family friendly. With more resorts and fully equipped hotels to choose from you can come and enjoy a wonderful family holiday with your children away from the craziness of Full Moon and backpacker culture. Most accommodation has on site restaurants, swimming pools and are close to the beach so you can relax whilst your kids play and enjoy. Located in Big C supermarket is a children's soft playground, perfect for times when you need to do a bit of shopping or the kids need to burn off some energy. 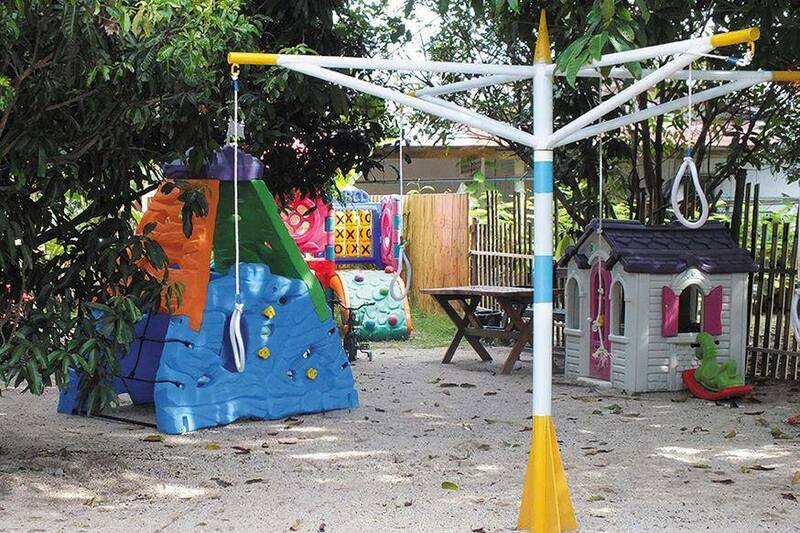 The same owners also run the playground located not far from Thong Sala which has slides, play houses and other toys for kids plus free WiFi, a bar and a restaurant so adults can use it for social occasions also. 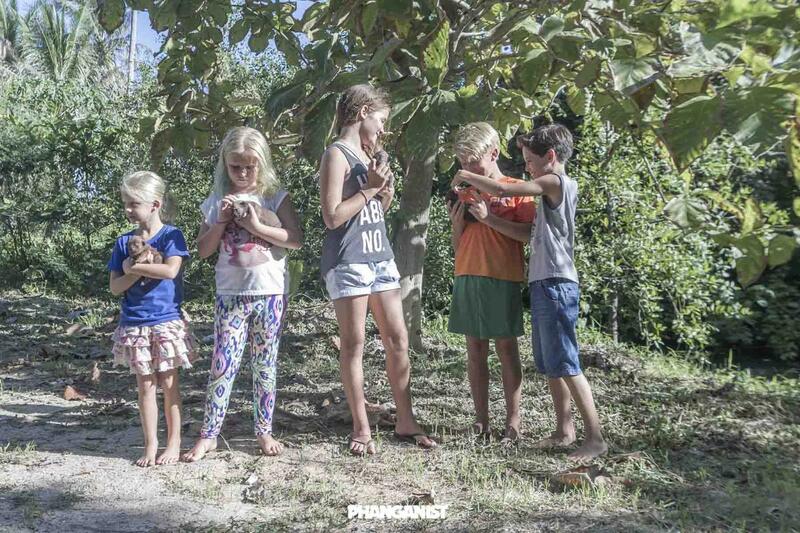 You can read an interview about the playgrounds with owners Dima and Arina here. Phangan is a beautiful island and what are island’s surrounded by? Beaches! Kids love the beach, they can build sandcastles, run around, explore small pools or chill out and play with friends. The best kid friendly beaches would probably be Thong Nai Pan, Koh Ma, Sri Thanu and Ban Tai but do a bit of research depending on how old your children are and maybe it will be suitable to take them to a more exciting one. This exciting venue consists of two tall, imposing looking slides which people go on and on all day long, seeing how high or far they can go. Not made for young children though, Slip n Fly does have a smaller child friendly pool with floats etc which is still close to the main slide attraction so they can still be part of the day's fun! 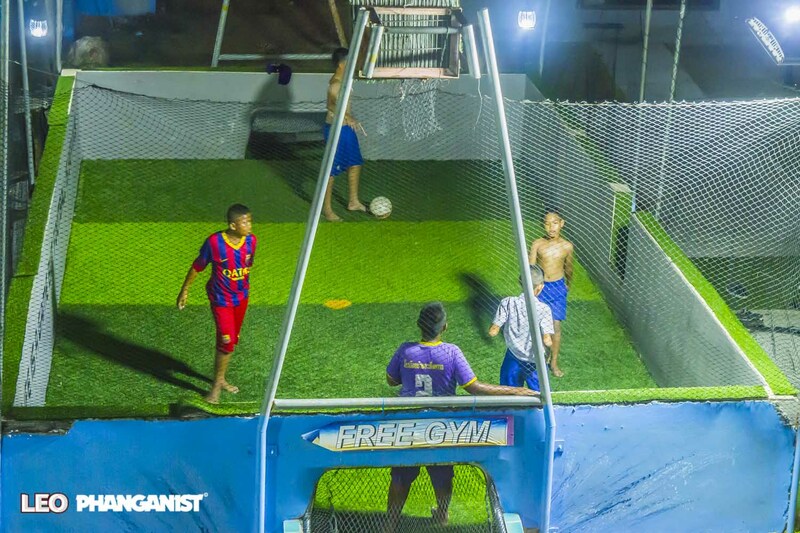 Blue Dream Hostel in Ban Tai has recently opened Phangan Arena, a full size football pitch for adults and younger people to join in with some football on a quality pitch with good lighting and equipment, you can enquire at the office there to see what games are happening. They also have a jorkey ball pitch which is perfect for the little ones as it’s smaller and more contained so you can keep an eye on them! Big C Supermarket also has a games arcade which is quite popular with kids and adults alike. So although you really want to be out in the nature, you can always treat the children to a bit of arcade fun. There are many companies offering boat trips around the island or you can ask at your resort and they will more than likely be able to arrange this for you and your family. Sail around the island and enjoy its beauty from a different perspective whilst stopping off for some swimming or snorkelling with your family. On the way to Haad Rin is a new attraction called Waterworld which is a beachfront theme park which attractions include an inflatable wipeout challenge, gladiator challenge, double water slide, zorb balls, bungee sling shot, bouncy castles, food stalls, a bar and a sunset BBQ so that both you and your children can enjoy some fun!